Wat is dit voor site? Wij zoeken de goedkoopste boeken op internet. Overcoming Procrastination for Teensvonden we het goedkoopst op Bol.com voor €12.99. We hebben gezocht in nieuwe en tweedehands boeken. Rechtsonderaan de pagina kan je het boek direct bestellen	via Bol	.com. Procrastination is a universal topic—it's a problem that plagues millions of high school and college students and concerns teachers and parents. If you're someone who procrastinates, you know your delays can have a negative impact on your life—especially when it comes to grades and preparing for the future. Even worse, if you aren't able to overcome your procrastination habit, it can have a limiting effect on your success as an adult. So, what can you do to strip away the procrastination barriers and successfully meet your challenges? 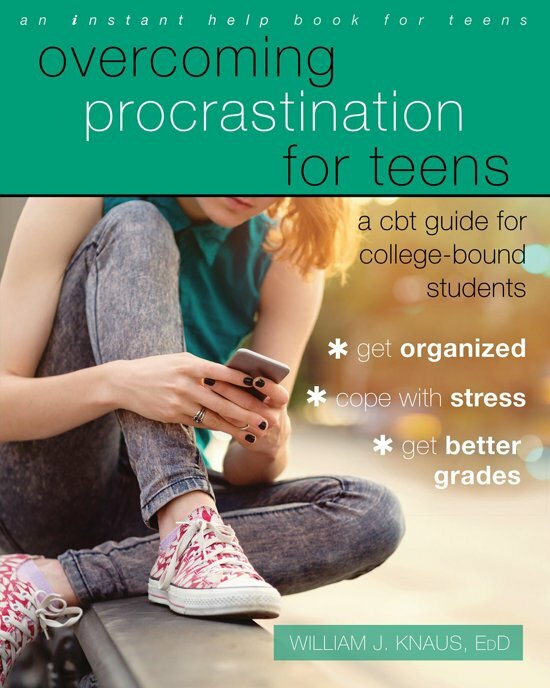 Overcoming Procrastination for Teens is a practical, research-supported workbook to help you understand the habit of procrastination, reduce it, and increase your ability to get things done. Using tips and tools based in CBT, you'll learn how to address unfounded fears, improve self-perception, manage your time and feelings of boredom or indifference, increase critical thinking abilities and organizational skills, and much more. 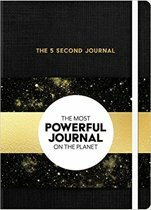 With this comprehensive self-help training manual, you'll develop the self-mastery you need to lessen procrastination and be ready to meet your challenges, get more done, feel better, and prepare for the future—setting the stage for success in high school, in college, and beyond.